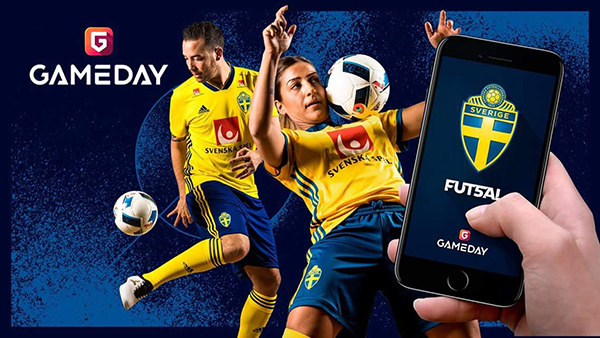 A new challenge on the 40x20 pitch (today and tomorrow h. 19.00 against France), in the impressive Gavlehovshallen Alfa venue based in Gävle and an amazing resource on your mobile phone or tablet once you'll download the brand new Gameday - Futsal app through App Store or Google Play. All info on Swedish futsal are there, we have just tried it and it's really great: enjoy! 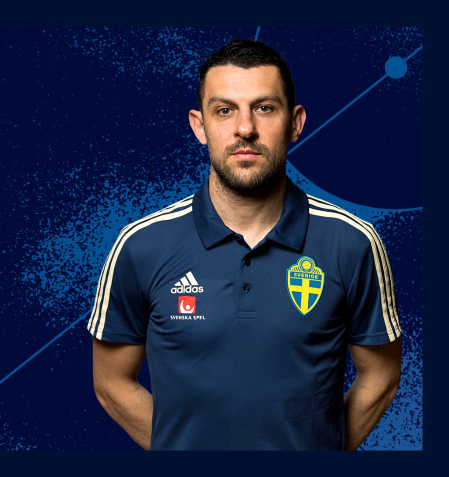 Also, follow Swedish Futsal through their official Facebook page: don't miss a news! 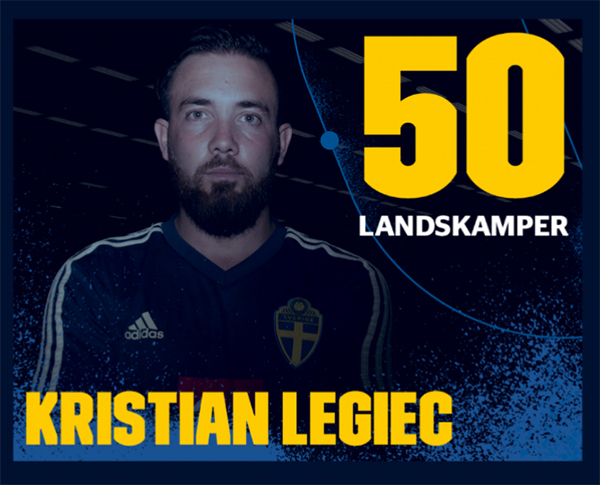 Below have a look at the final 15 men roster selected by Sweden head coach Matija Dulvat, featuring Kristian Legiec who will reach 50 caps wearing the yellow and blue shirt: congratulations!